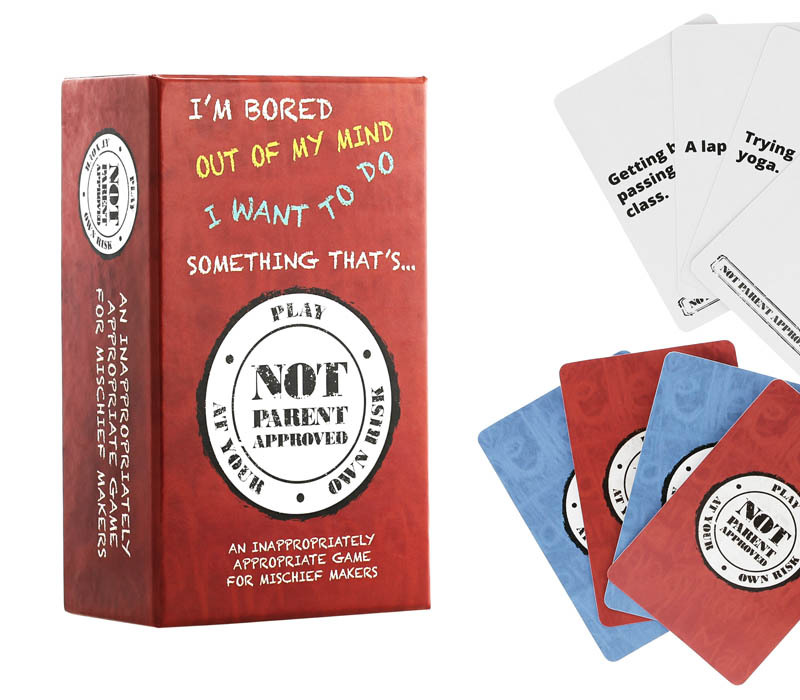 A hilarious award-winning party game for kids and their families. It wouldn’t be the holidays without a carton of eggs in the refrigerator. Turn some of those into works of art (after hard boiling them) with The Eggmazing Egg Decorator. Imagine clean fingers and no messy dyes or unpleasant smells! The original Eggmazing is packaged with 8 colorful markers to design the most artistic eggs for the annual backyard hunt. Gifts that emphasize touch are wonderful presents to give and to receive. Two trends are emerging this year – gooey and soft. 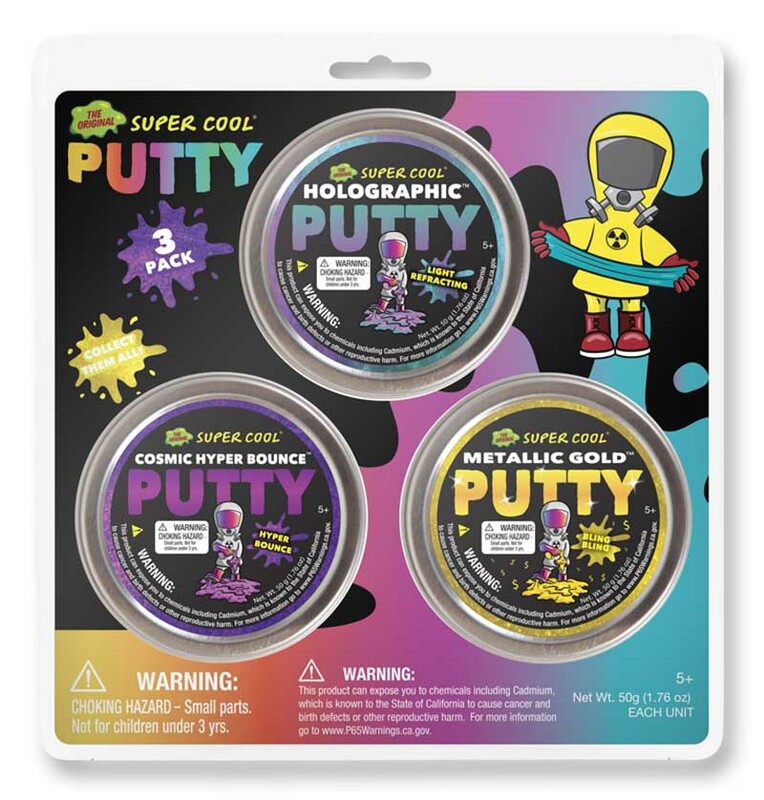 Slime and putty have fascinated all of us since Silly Putty entered the market when Grandma was a little girl! Now Kangaroo Manufacturing offers armloads of choices with (ahem) interesting names like Unicorn Poop, Emoji Poop and Jurassic World Slimes. If super soft sounds better than slimey, consider the hottest collectibles this season with the adorable name – Moosh-Moosh. 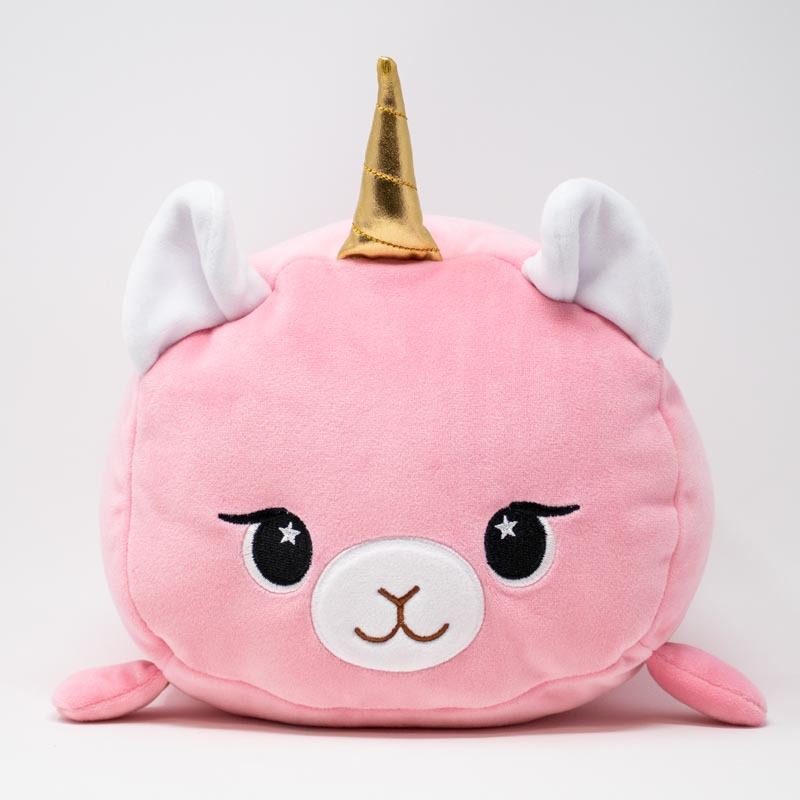 These cuddly pals with the sweet faces come in many sizes, prices and even wearables for the head and tootsies. Save in bulk and spread the fun. Choose from Metallic Gold, Cosmic Hyper Bounce & Holographic. Turn down the lights and wait for it … putty that glows! Consider Mystery, Shooting Star, and Area 51! 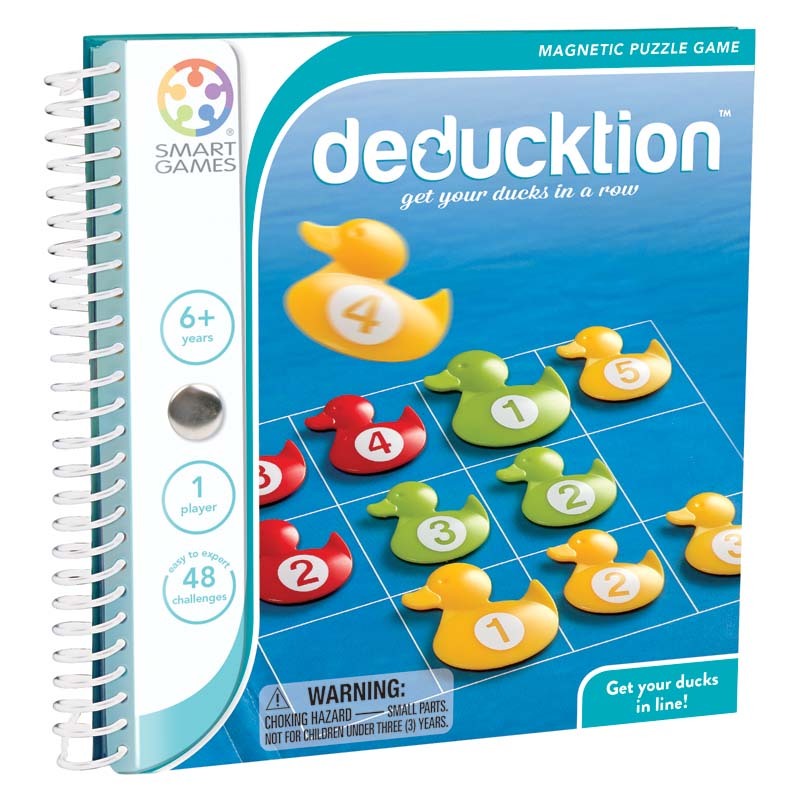 Everyone is on the bandwagon for edu-taining toys that teach the STEM subjects. 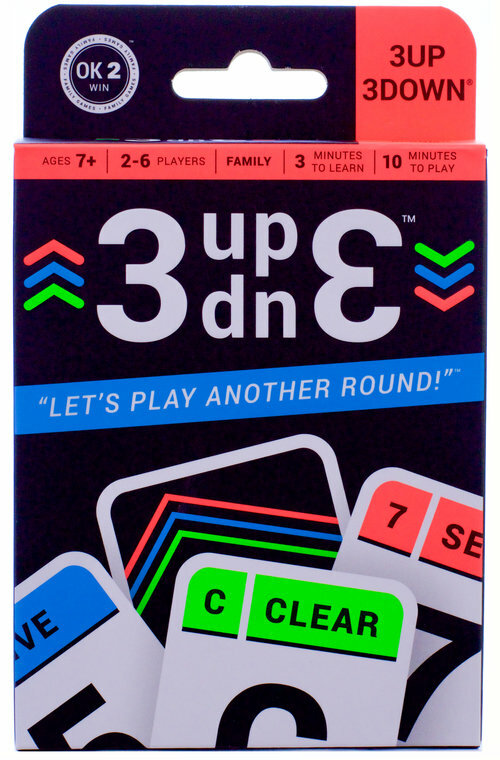 Introduce the kiddies to biology and electronics that don’t require any devices, plugs or WiFi. Imagine that! Insect Lore has been showing children the magic of metamorphosis for 50 years (1969-2019). For a limited time, grab their 50th Anniversary Butterfly Farm. E-Blox is the newer toymaker on the block but is just as eye-opening. Their E-Blox Power Blox Starter was named the 2018 Academics’ Choice Brain Toy Award winner! Every piece can be combined with similar construction set parts already in the home’s toy chest to create limitless characters and objects that light up! Offering children an exciting introduction to insect metamorphosis, entomology, and life cycle learning! 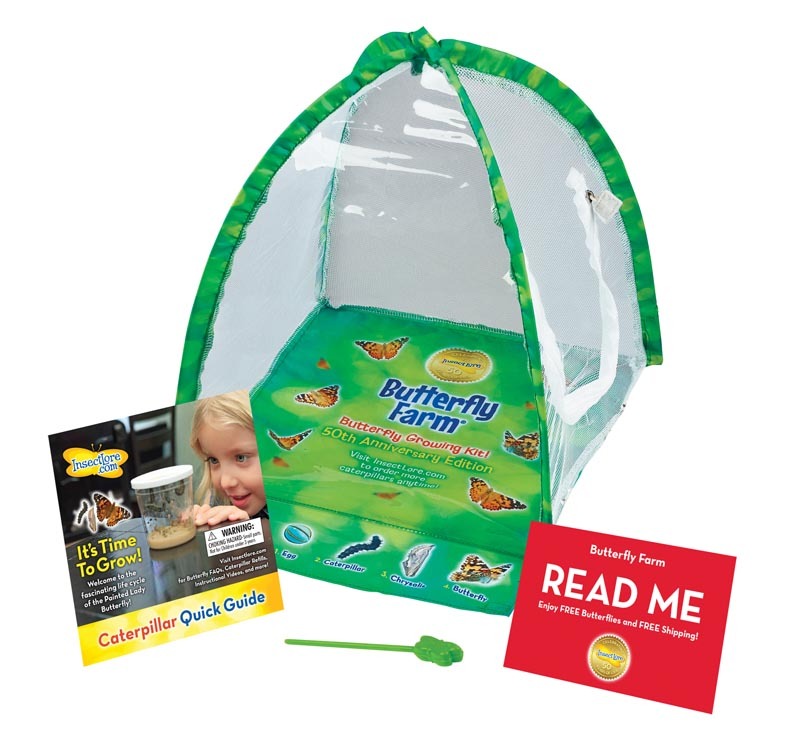 This kit includes a cup of Live Caterpillars, a one-of-a-kind Butterfly Farm habitat and the opportunity to witness their transformation into Painted Lady Butterflies! Sometimes the holidays are non-stop busy and other times kids want to curl up in a corner and ponder. 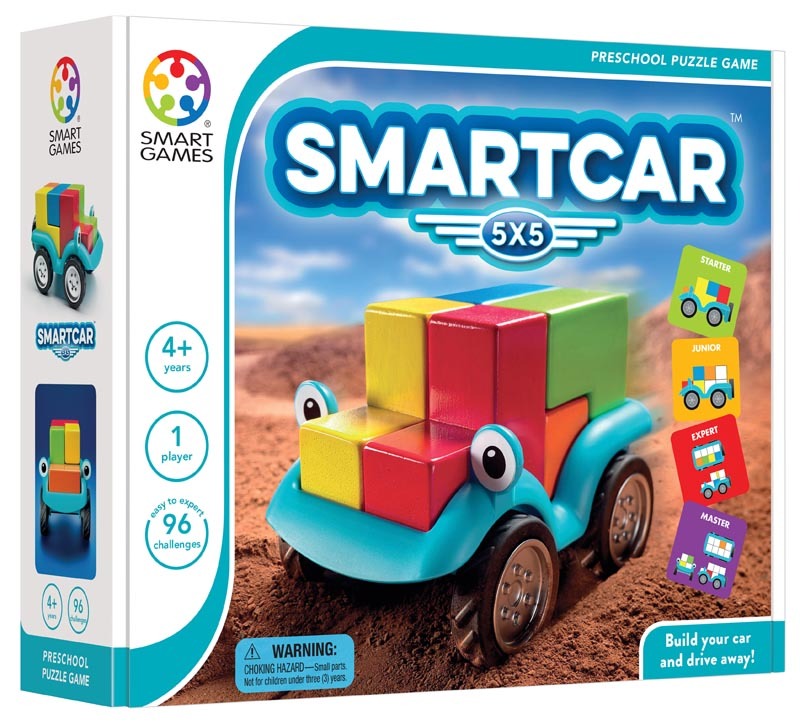 SmartGames is known for its logic puzzles that can be played solo, sitting in a chair or riding in the car. 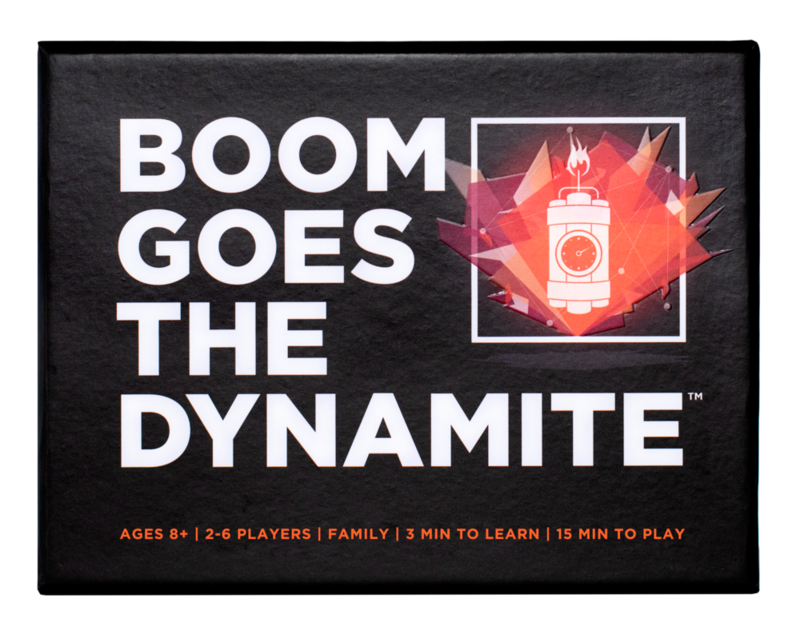 Here are just four recommended games that make kids think strategically while playing quietly. The rabbit and bunny themes are a nice tie-in to the Easter weekend. 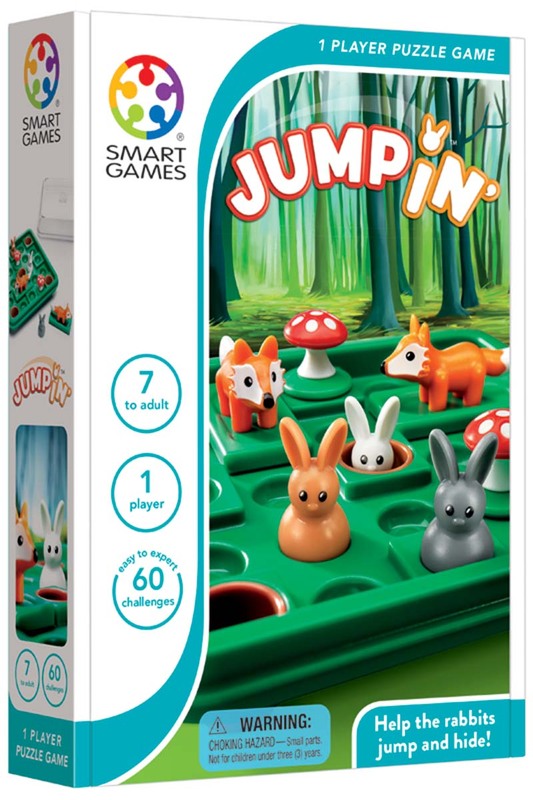 Move your rabbits (jumping) and foxes (sliding) around the gameboard until all of the rabbits are snuggly safe in the brown holes. Quack quack – these little ducklings always follow their mother. Help them get in a row. 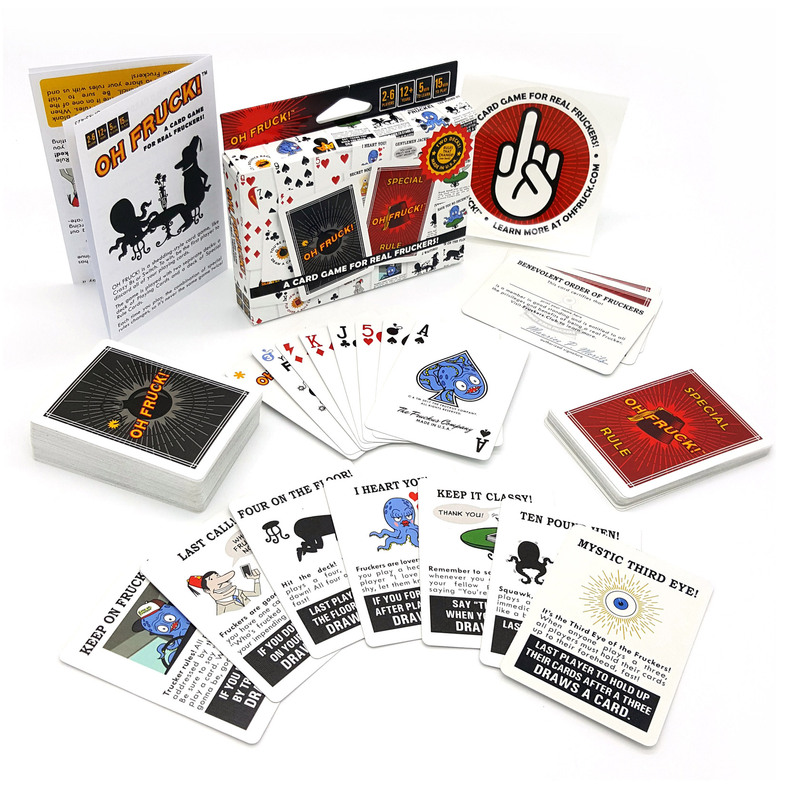 Try dozens of challenges on the gameboard. 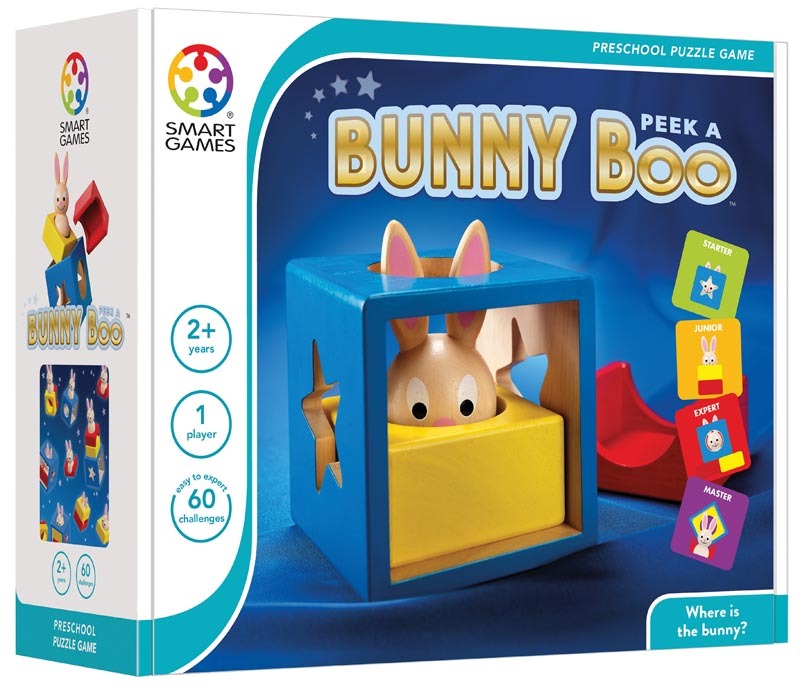 Can you pull a rabbit out of the box? Is it standing on top of the yellow, blue or red block? Challenge the kids’ table to build a car with 5 different blocks in this unique logic game ideal for preschoolers and kindergartners. I love the ideas. They sound like so much fun. Great suggestions! My five kiddos prefer toys to candy anyway. Great ideas for the kiddos to stay busy. Thank you! These gift ideas look very nice. Thanks for sharing!